Is there really any wonder Rationale's debut single has amassed over 1.5 million plays on Soundcloud since its release. 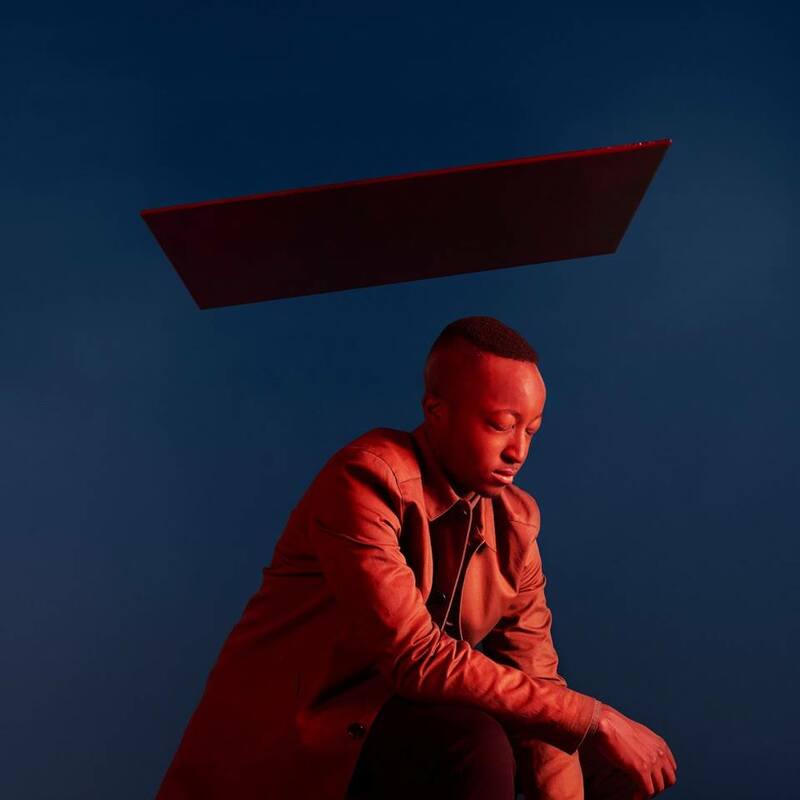 Having gone from strength to strength, the Zimbabwe-born, London-based musician is back with his latest single, Vessels. "Vessels is a bit of an ode to the master that is Reverend Al Green and his songwriting style" he explains. "I've always been a fan of that period of soul and subtle production values and I guess this is an example of that influence". Take a listen to the new single below that sits note perfectly amongst his past catalogue of tracks with his uniquely soulful vocals and smooth percussive values.